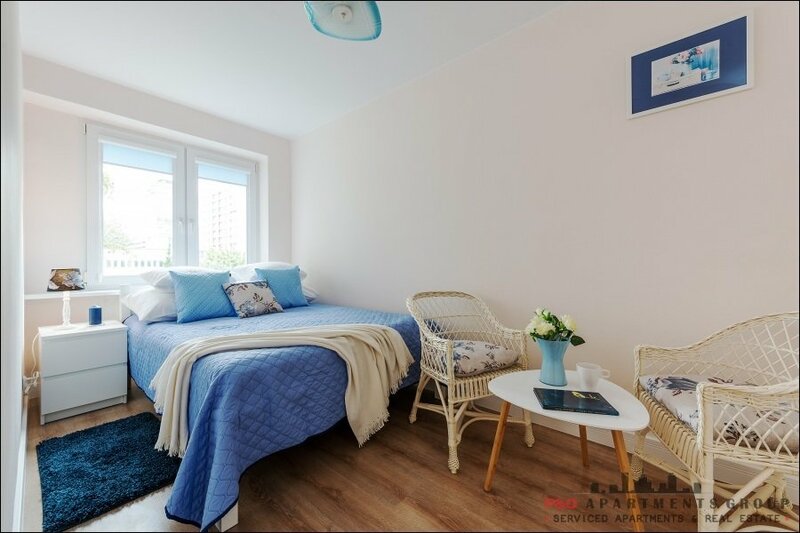 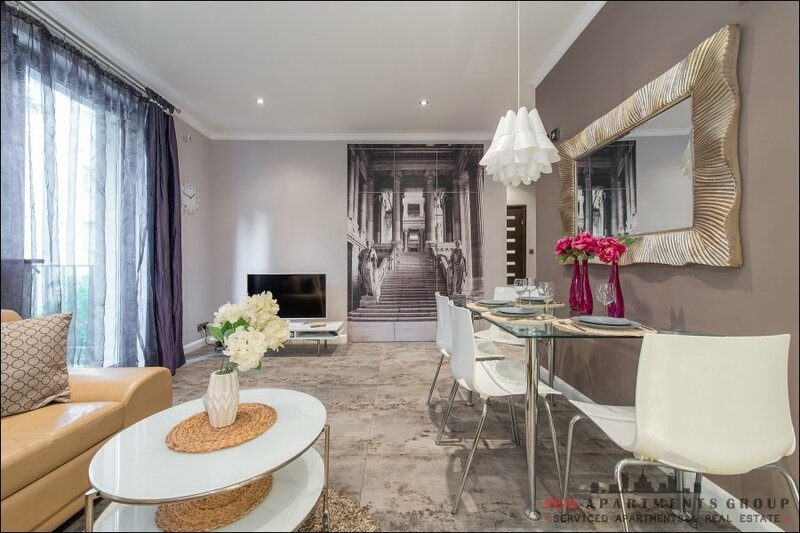 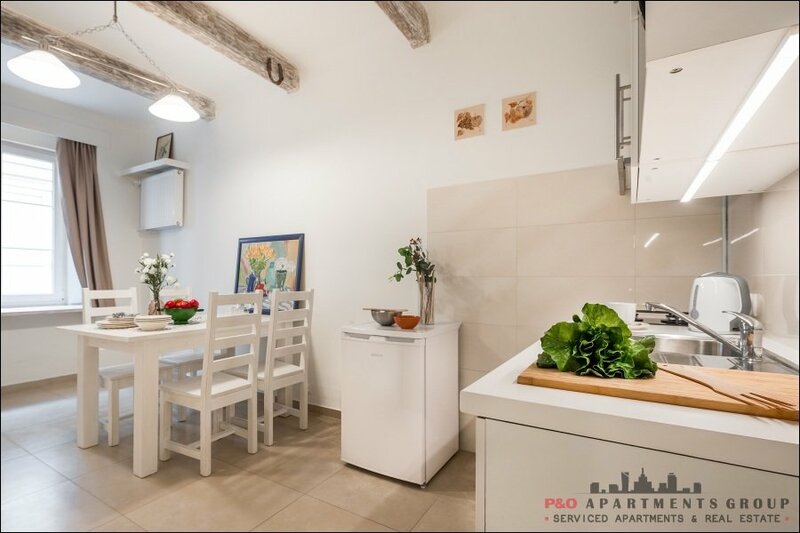 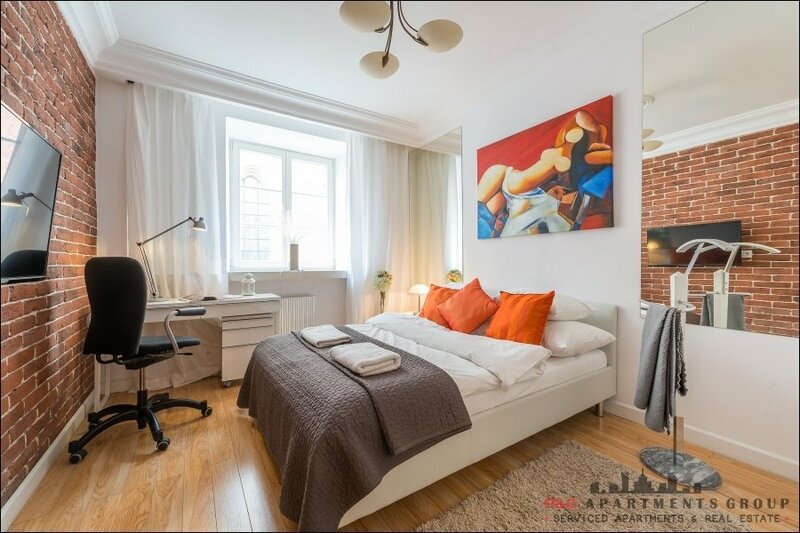 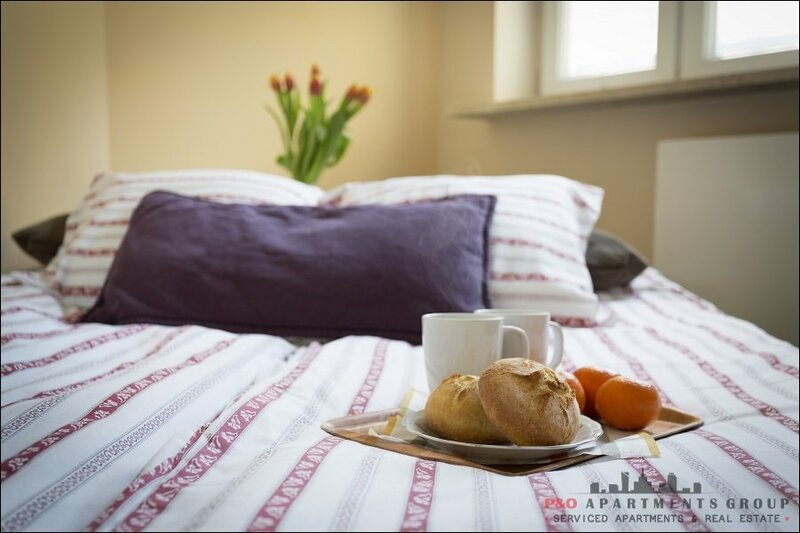 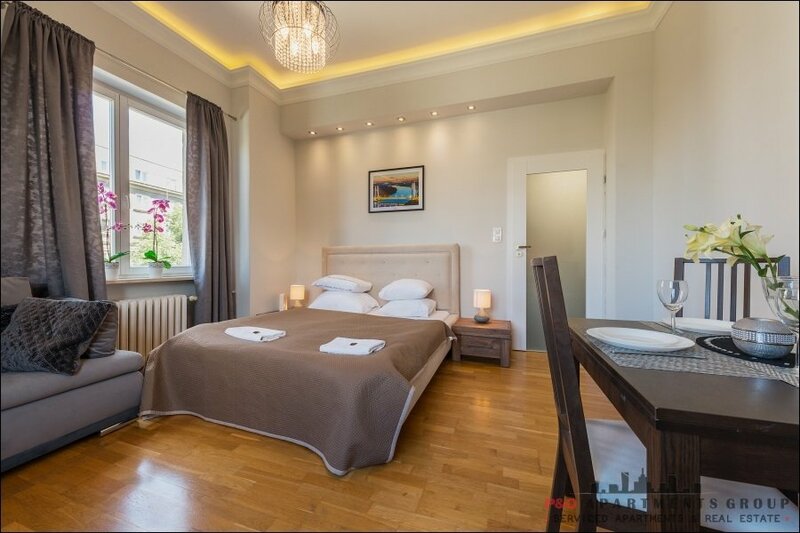 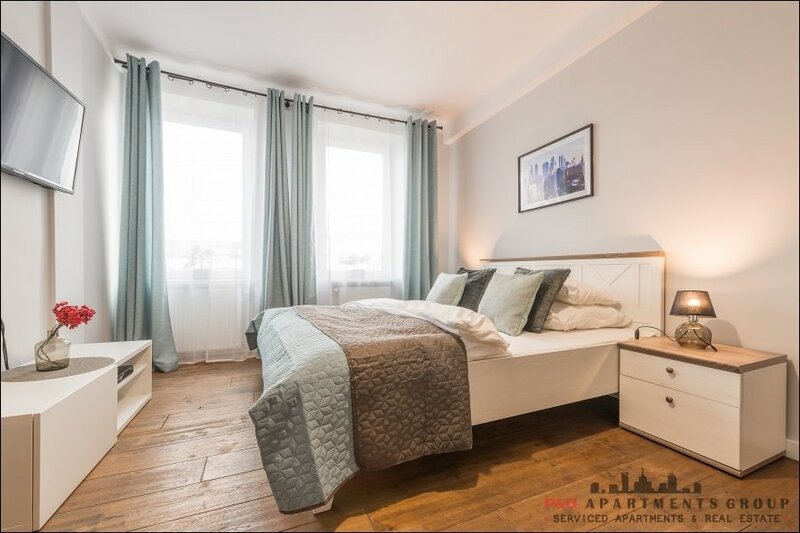 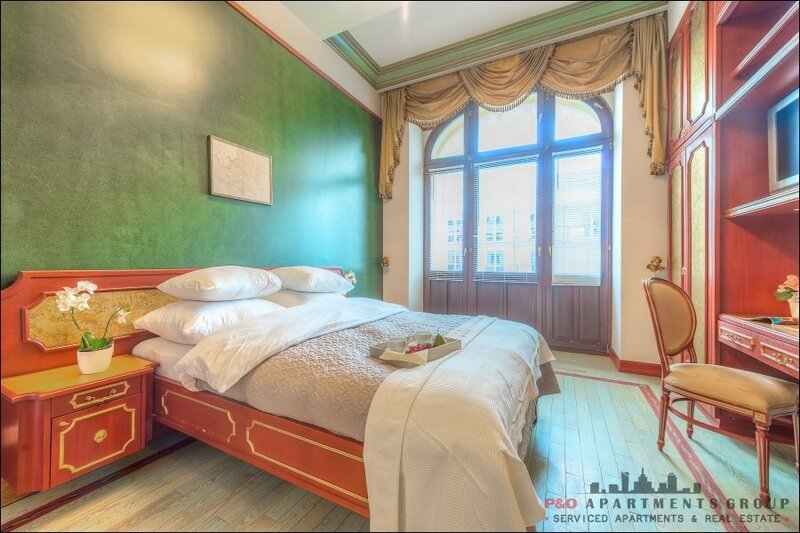 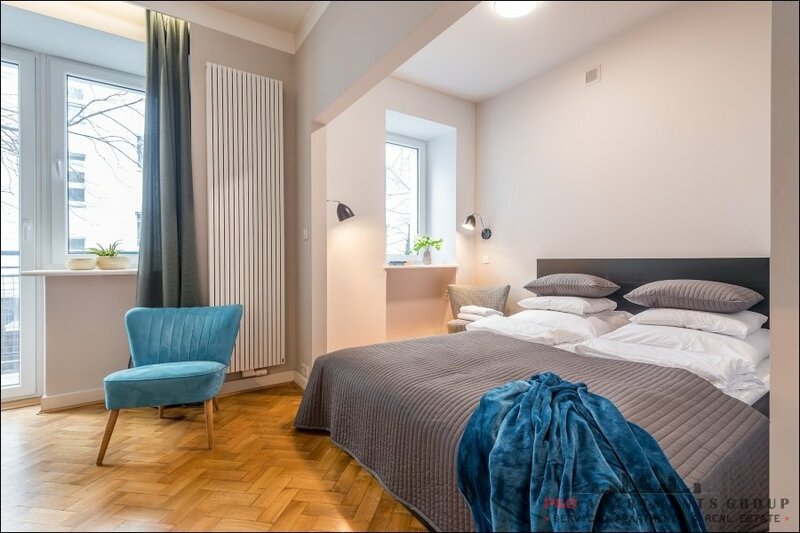 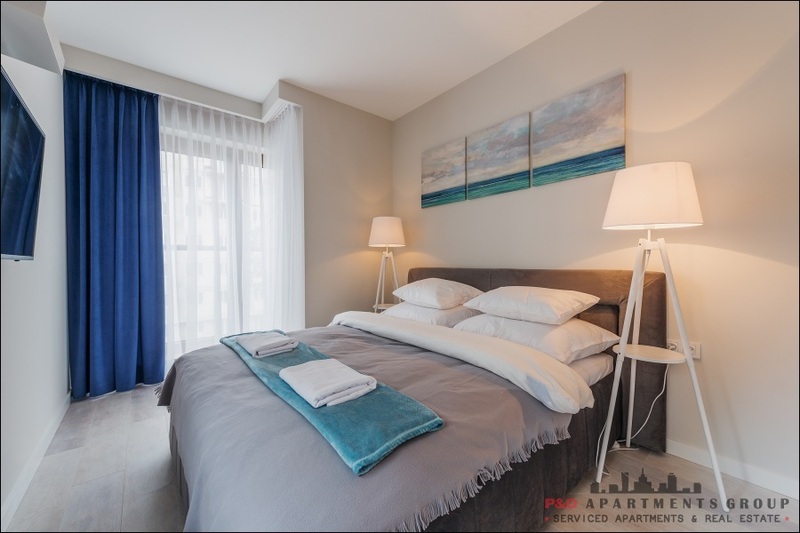 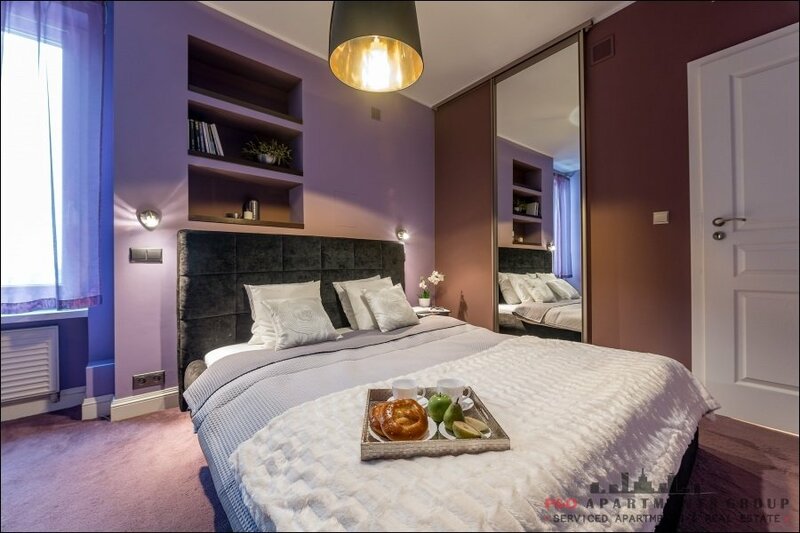 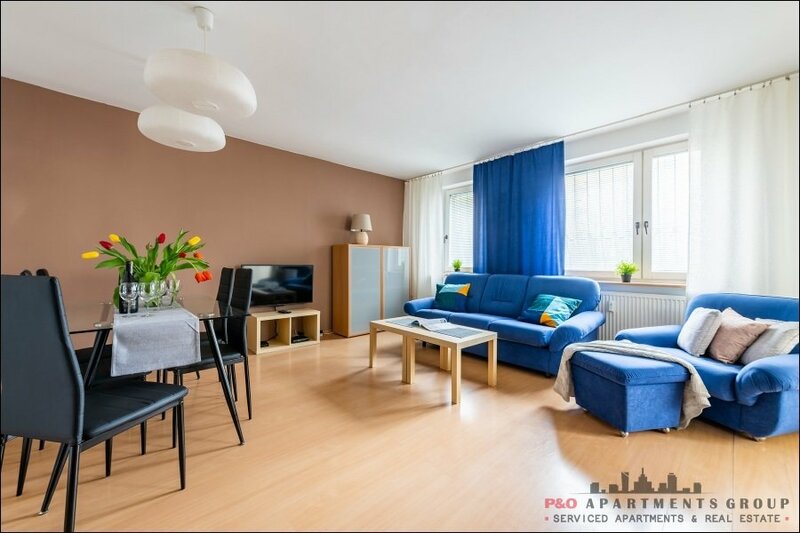 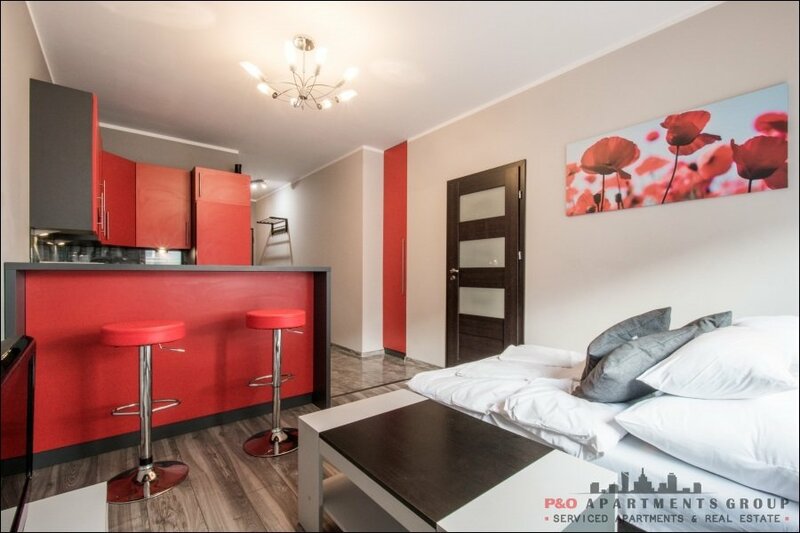 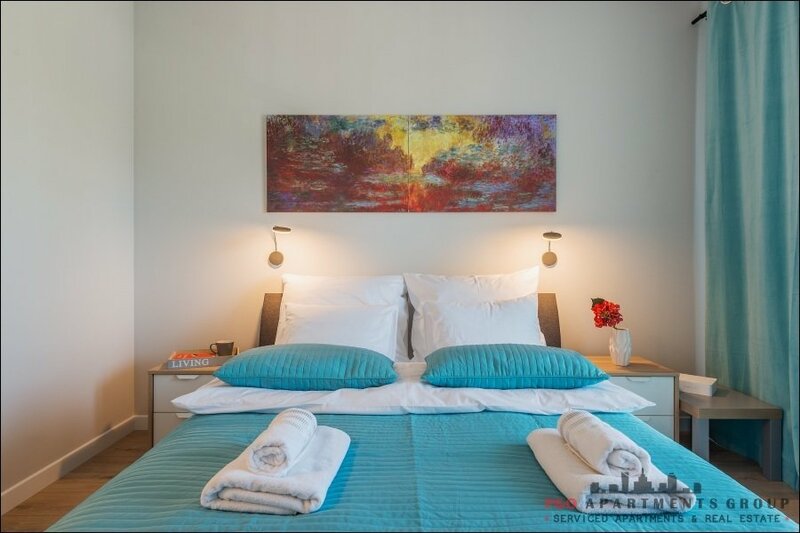 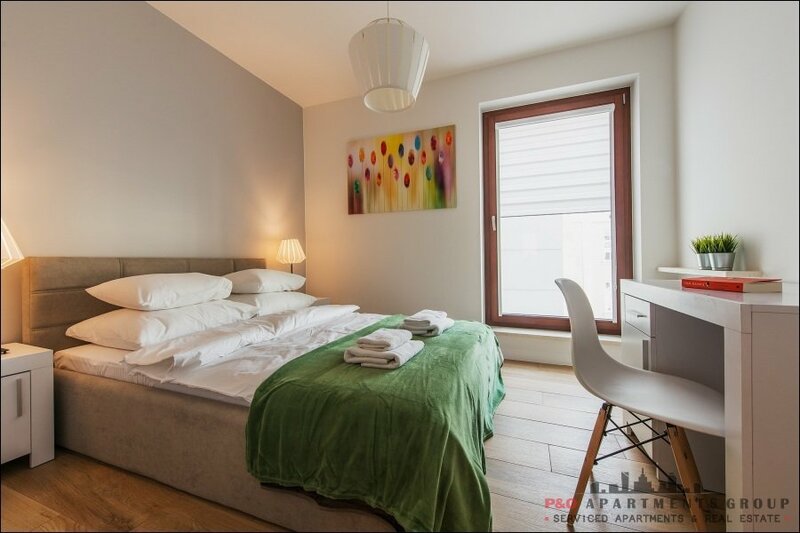 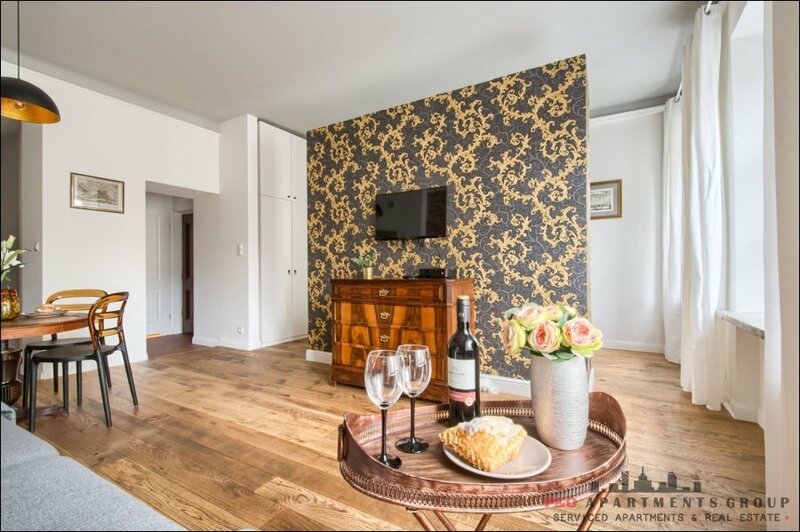 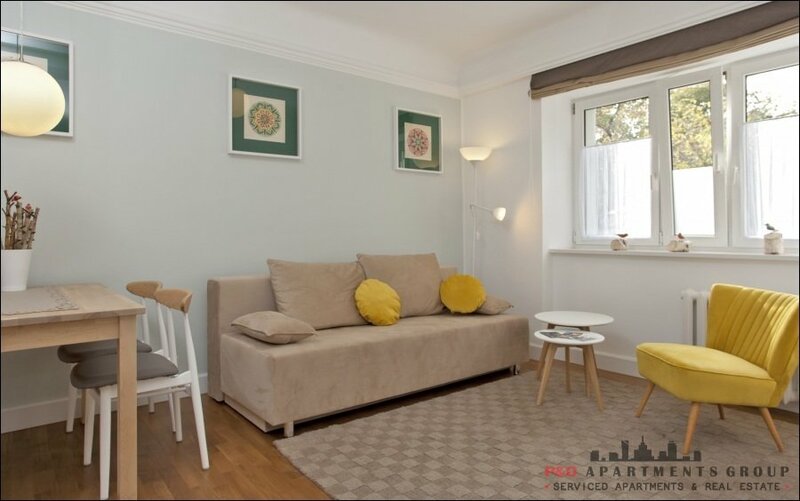 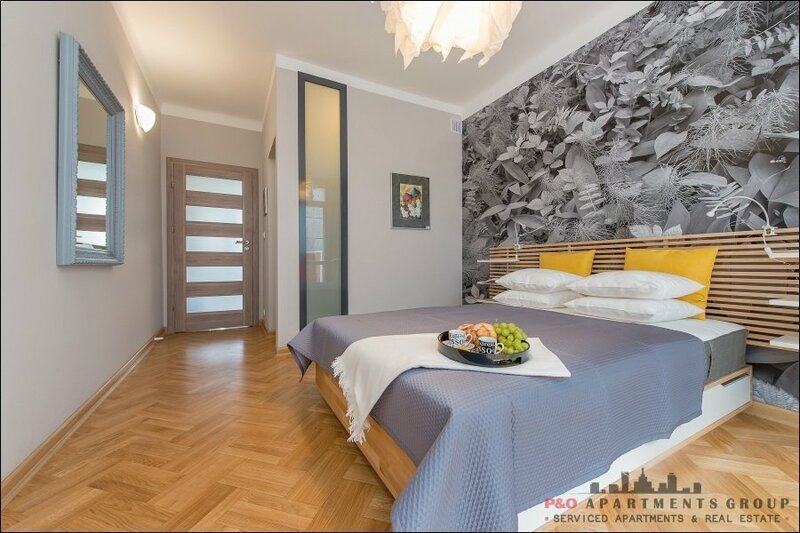 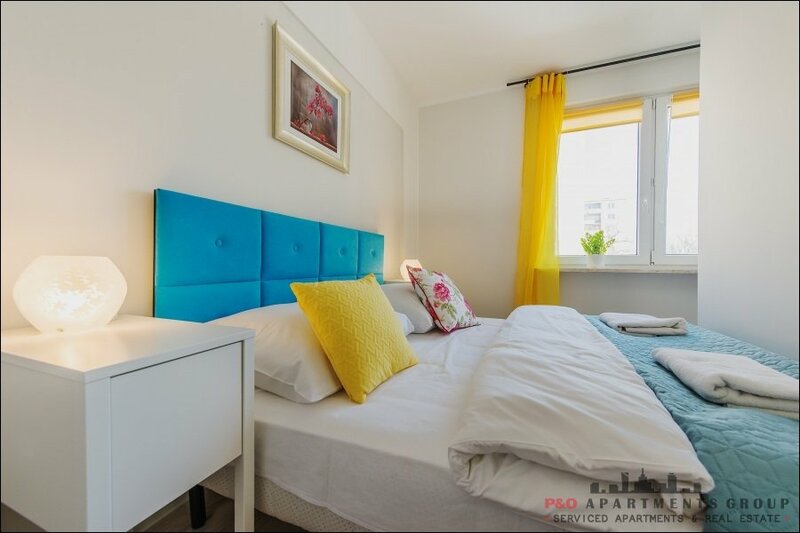 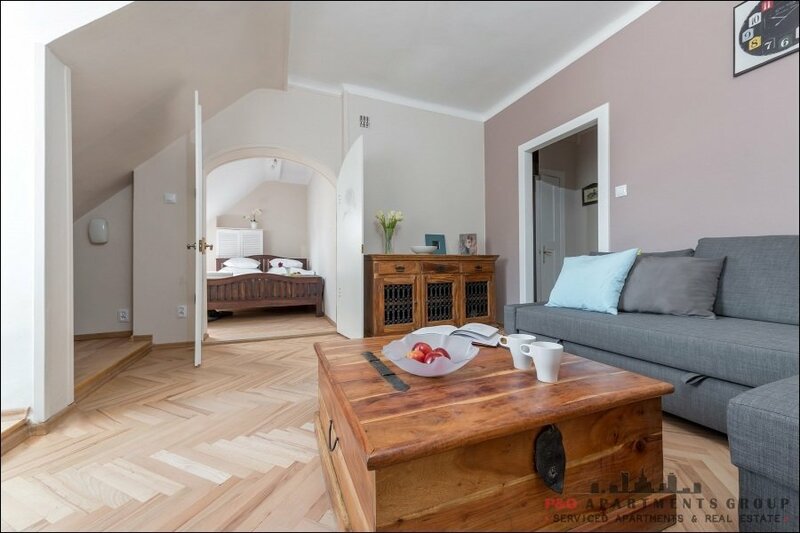 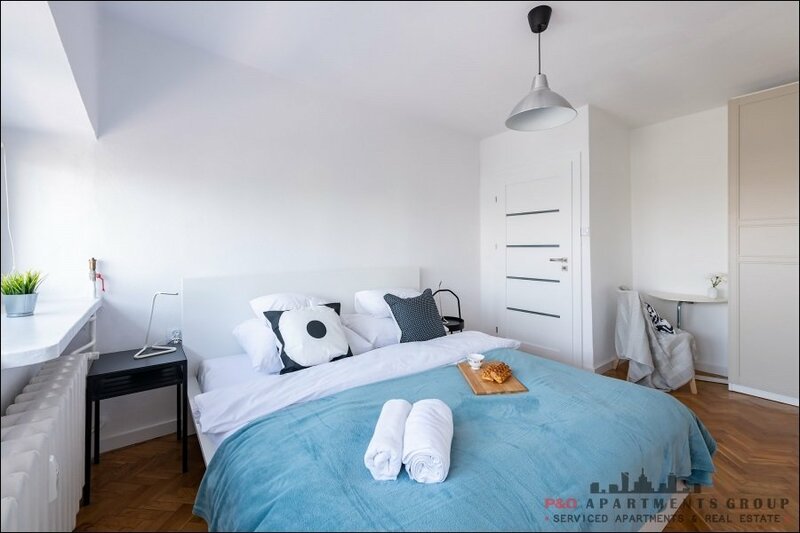 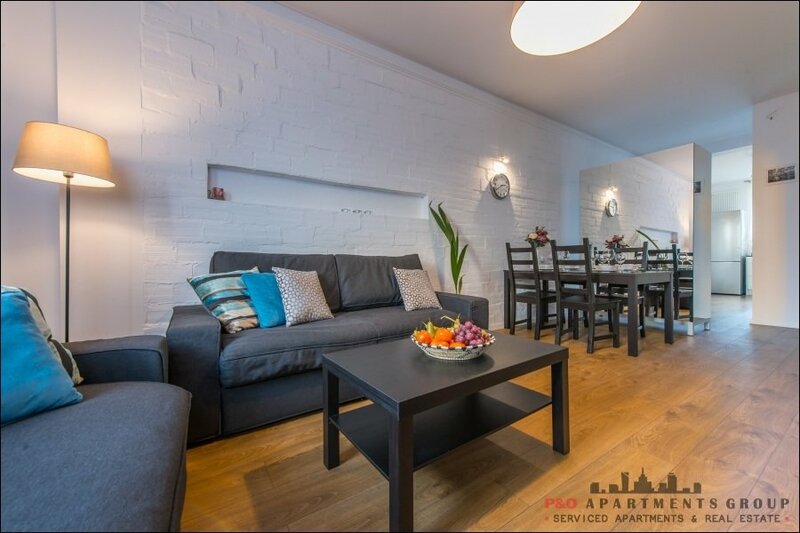 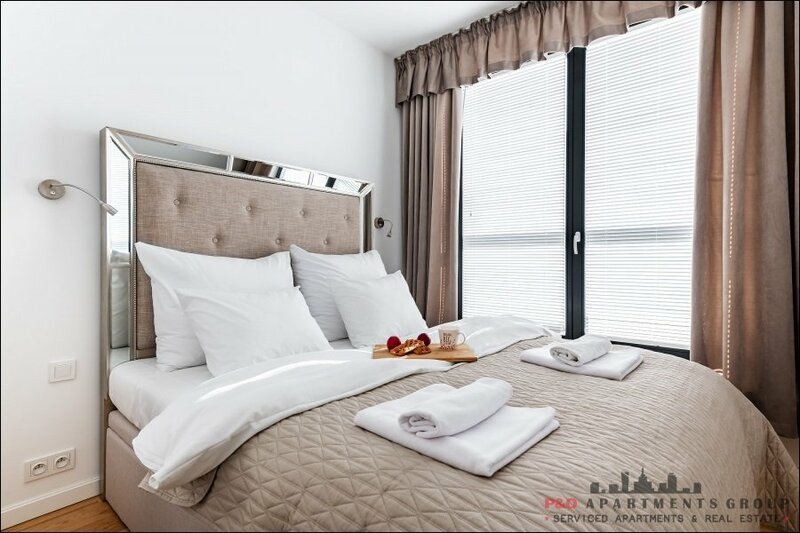 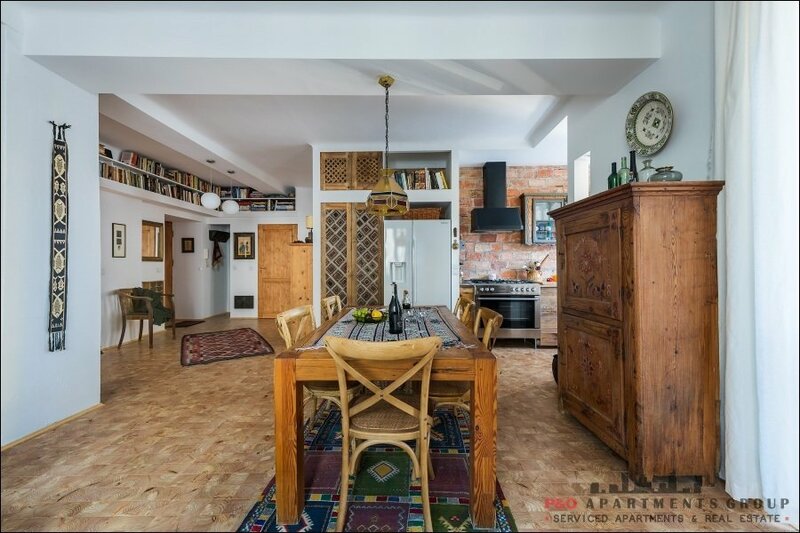 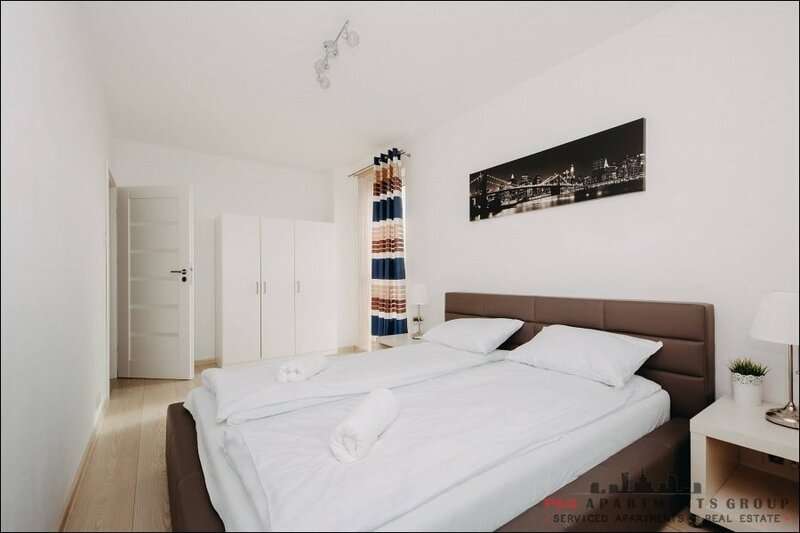 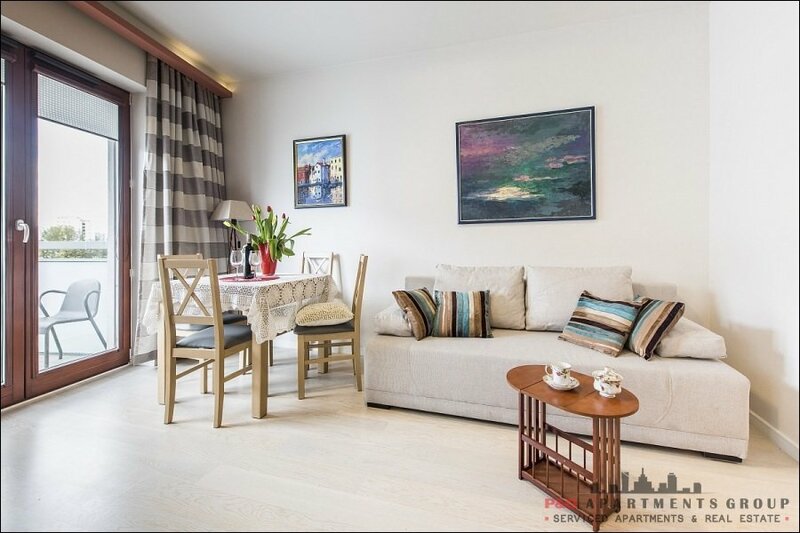 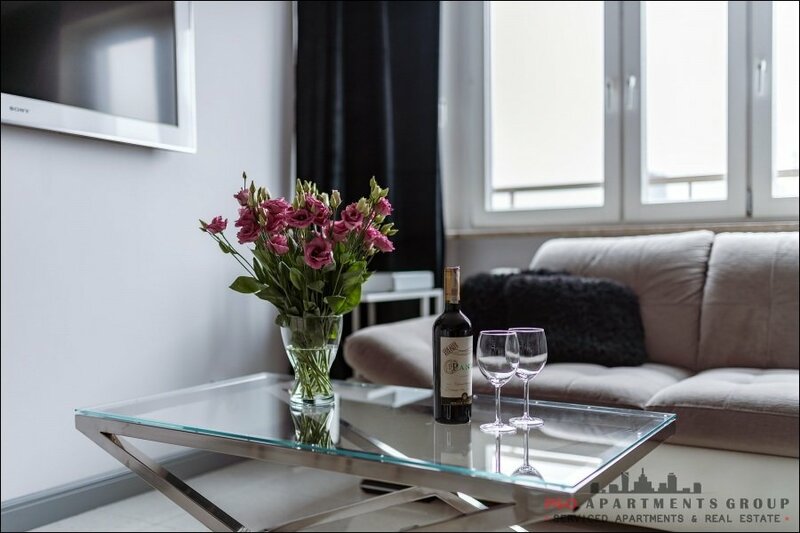 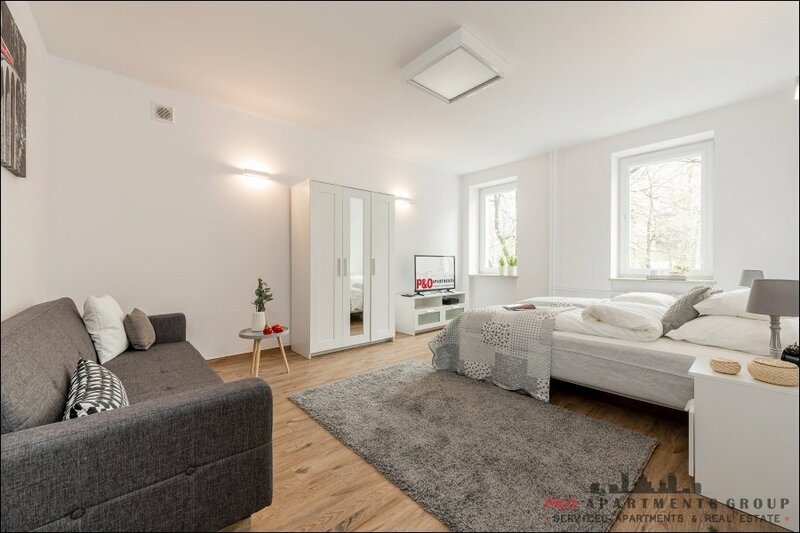 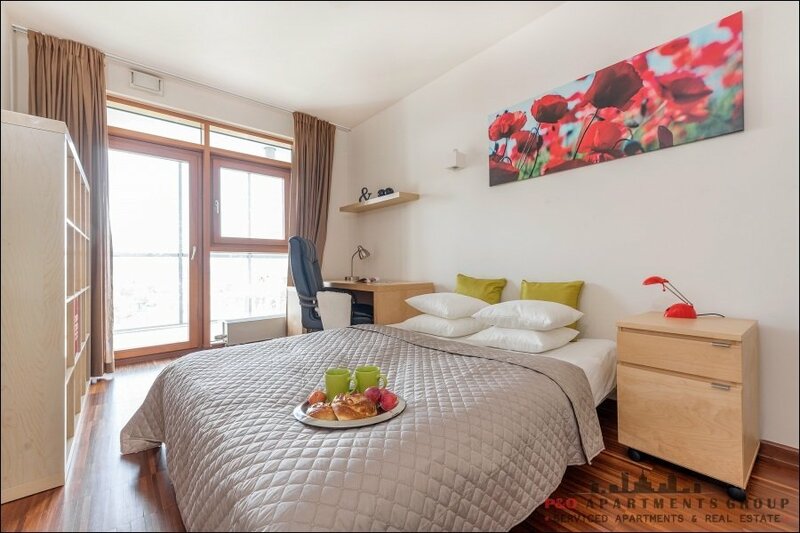 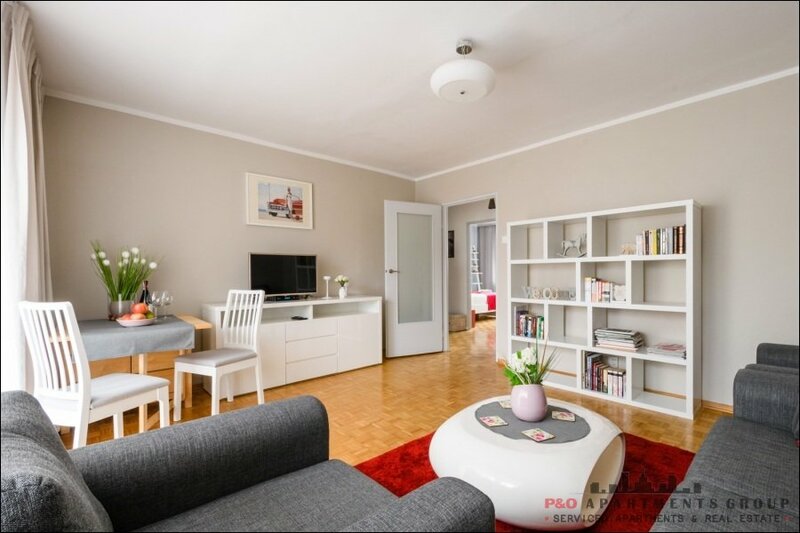 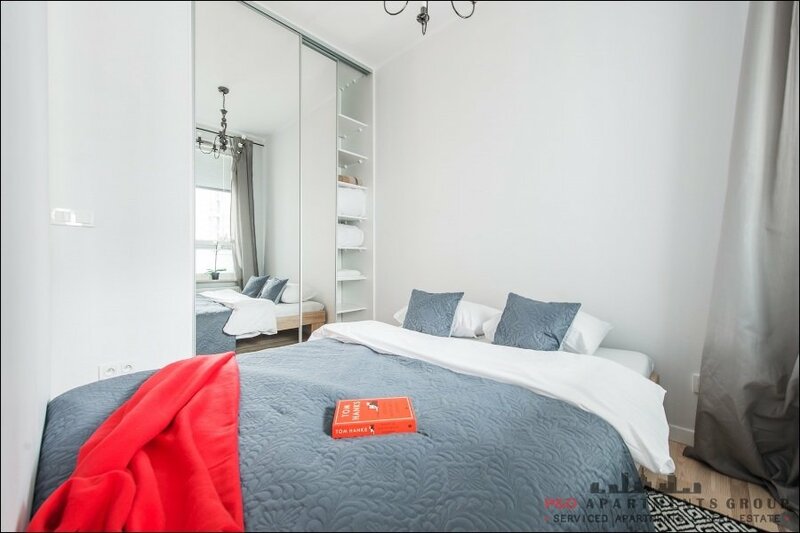 Perfectly located, 2 room apartment for 4 people in the heart of the Old Town, the symbol of Warsaw-Mermaid. 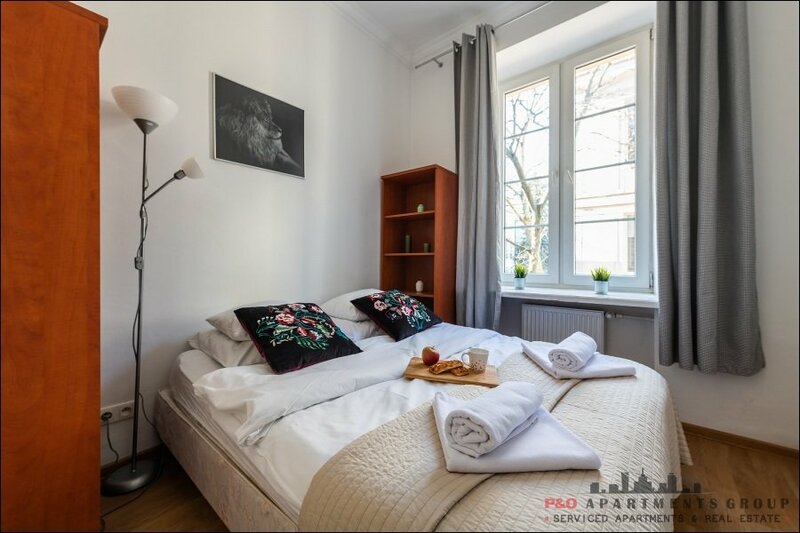 Warsaw Old Town located on the UNESCO World Heritage Site, about 5 minutes on foot from the Castle Square. 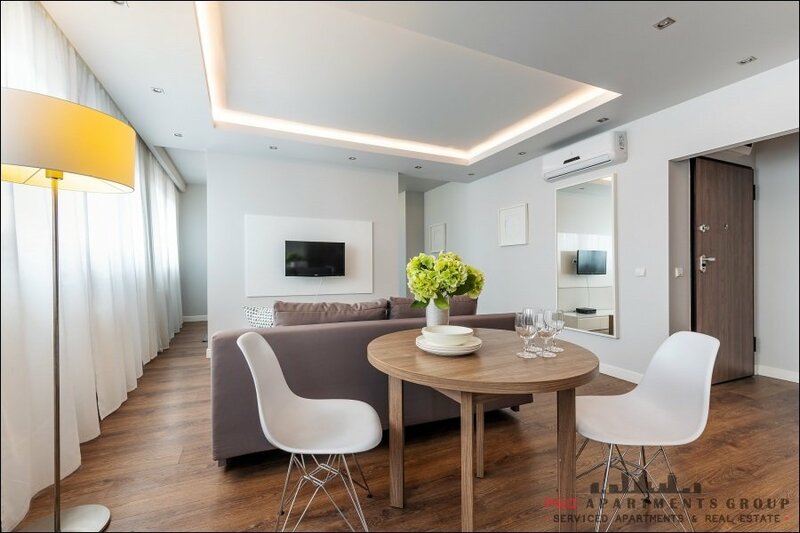 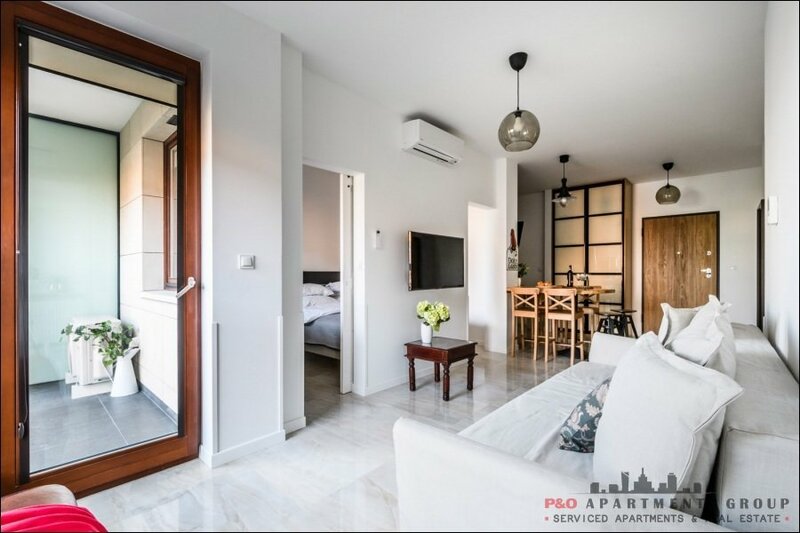 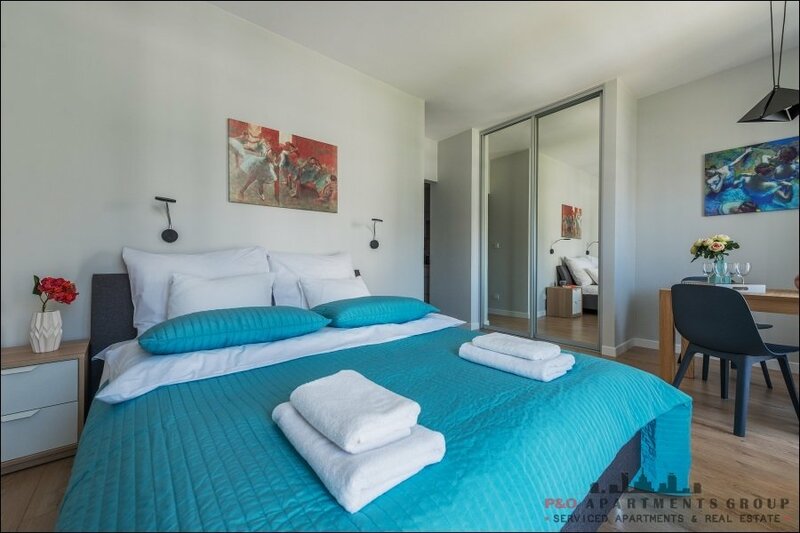 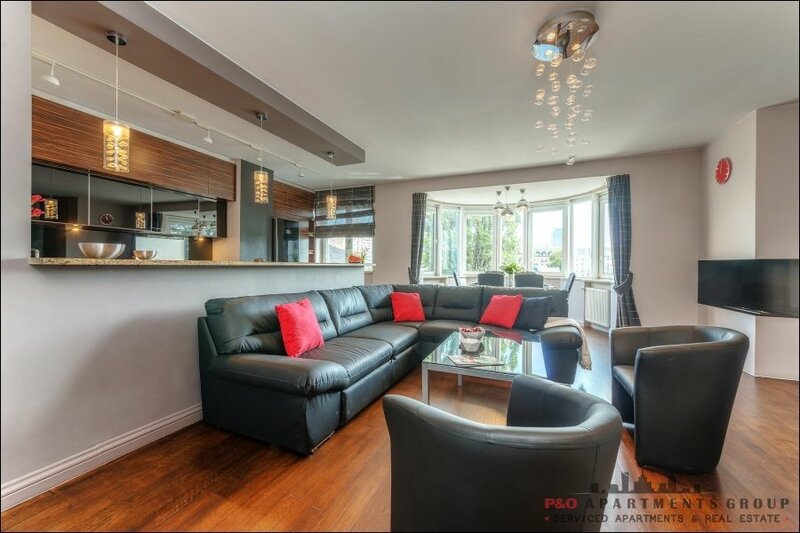 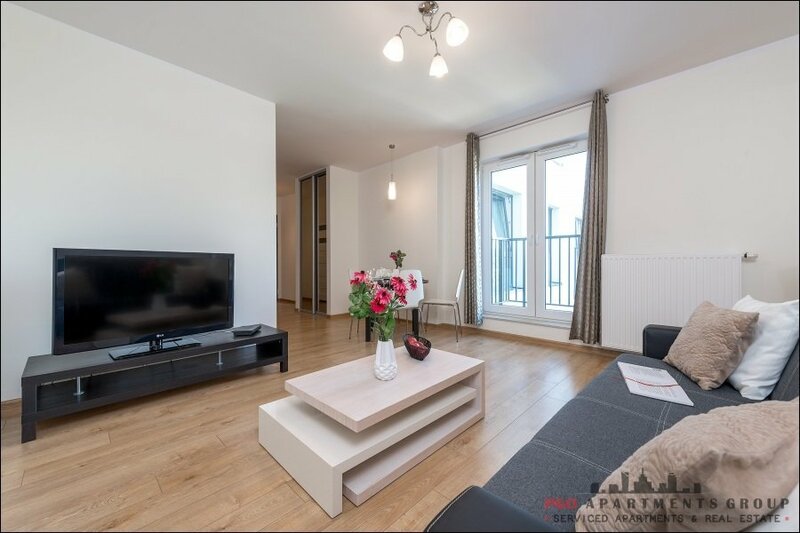 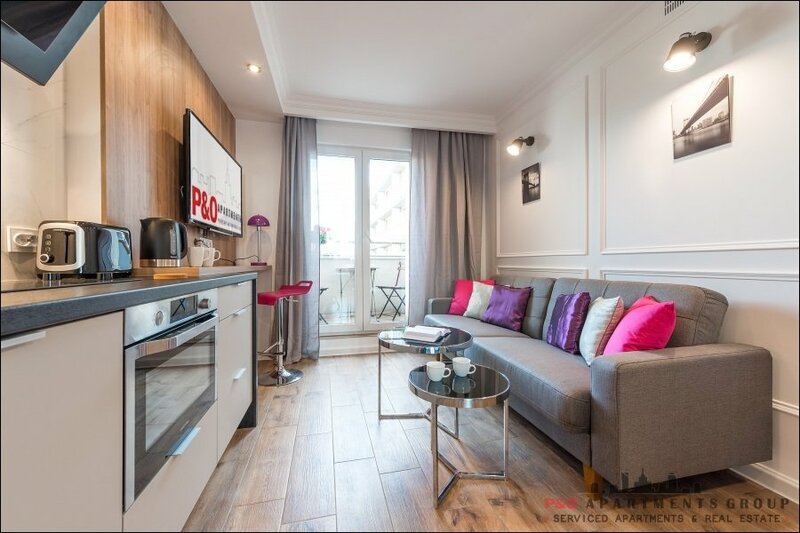 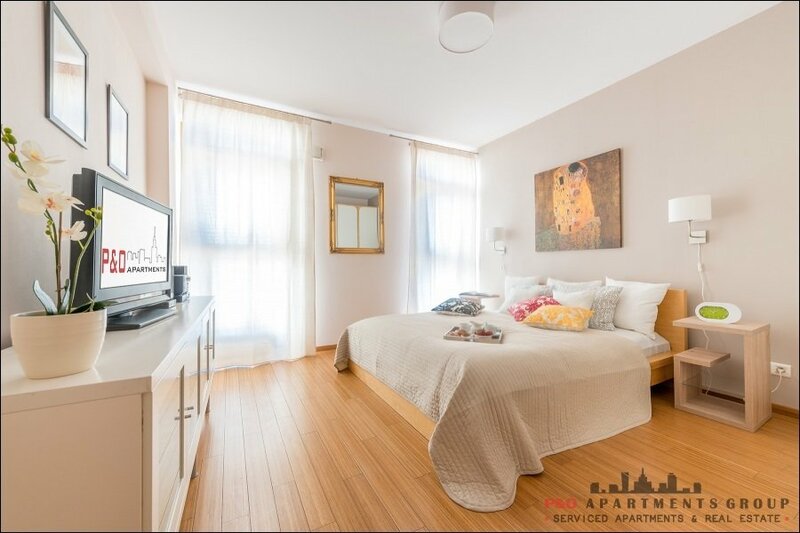 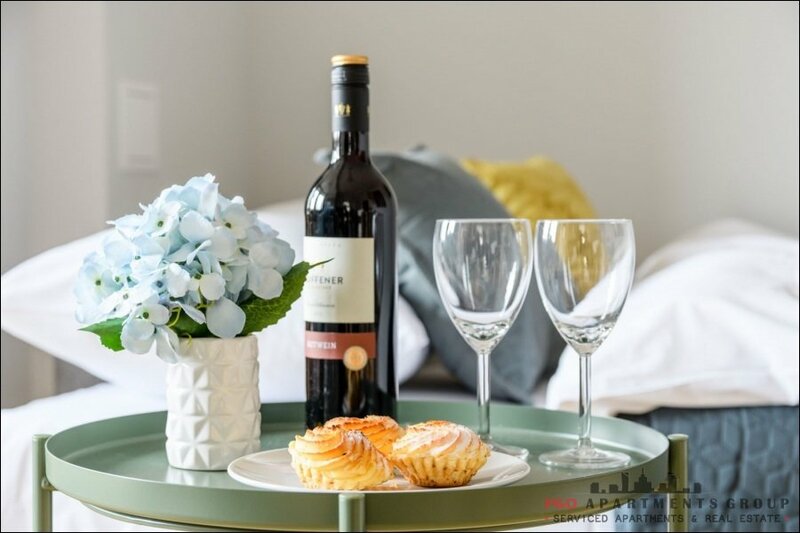 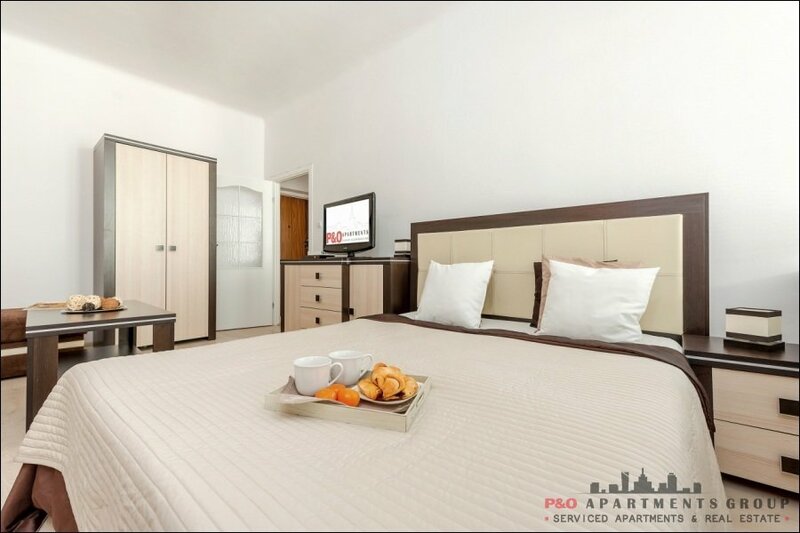 Apartment is ideal for short or long term stays . 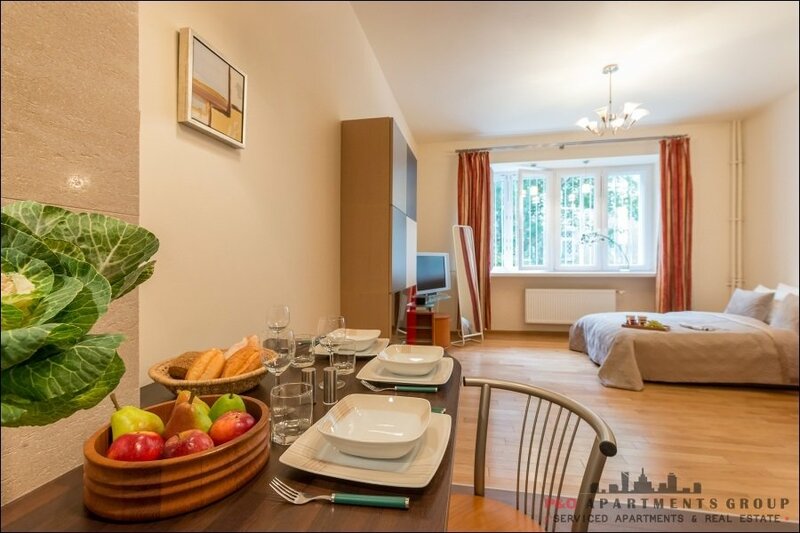 Close to plenty of pubs and restaurants, serving both Polish cuisine as well as international. 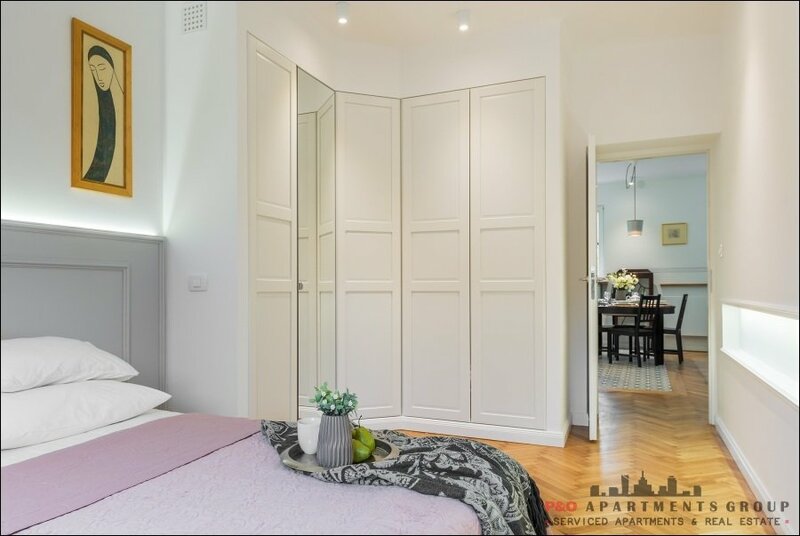 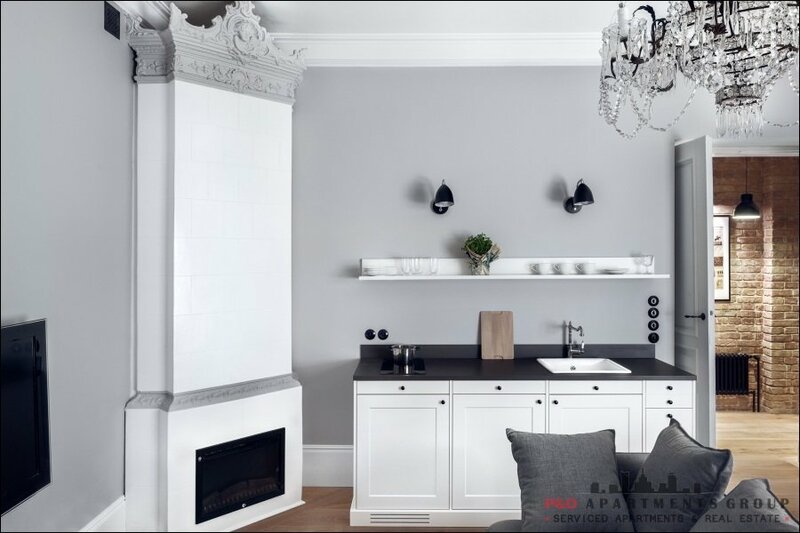 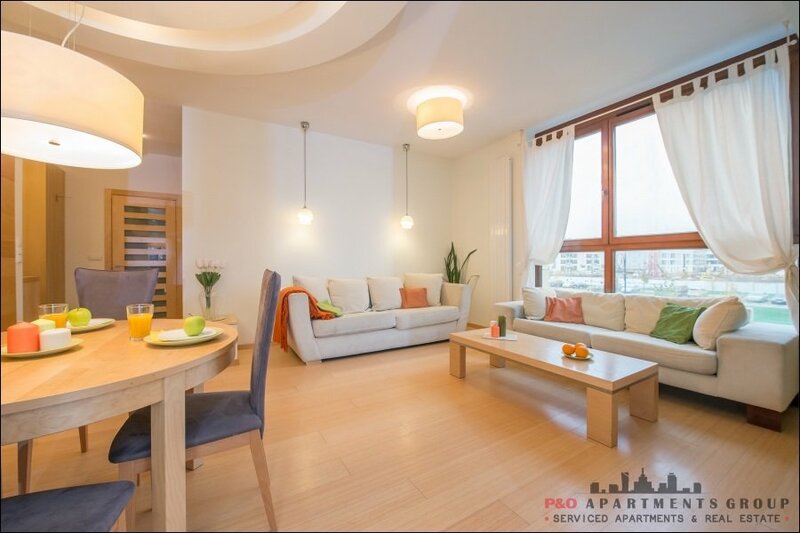 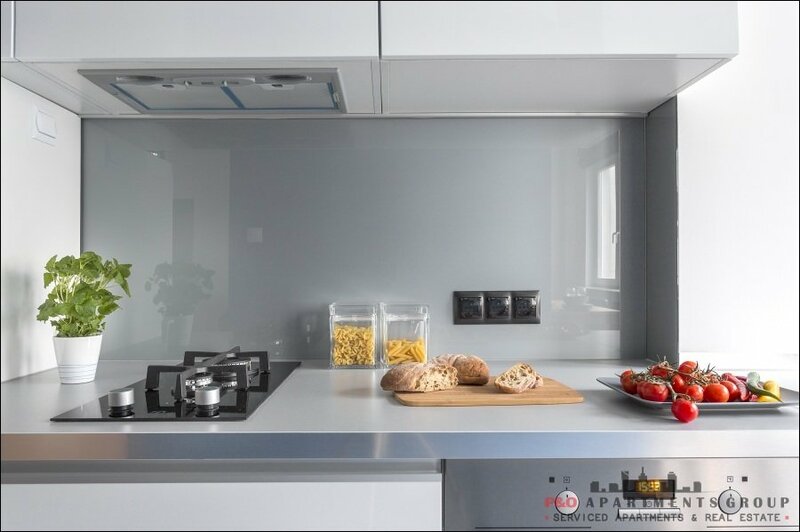 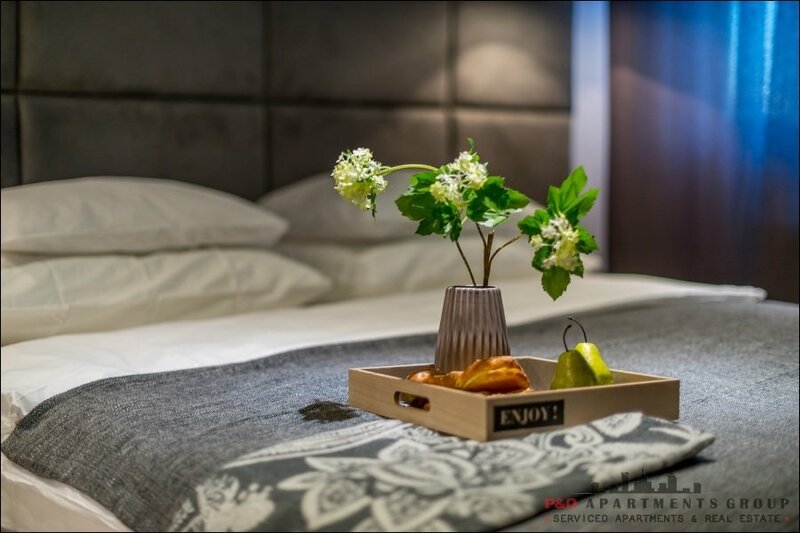 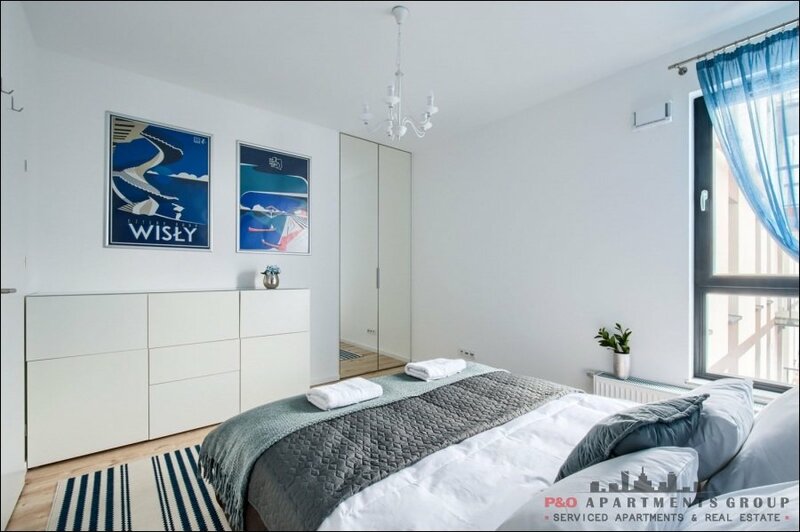 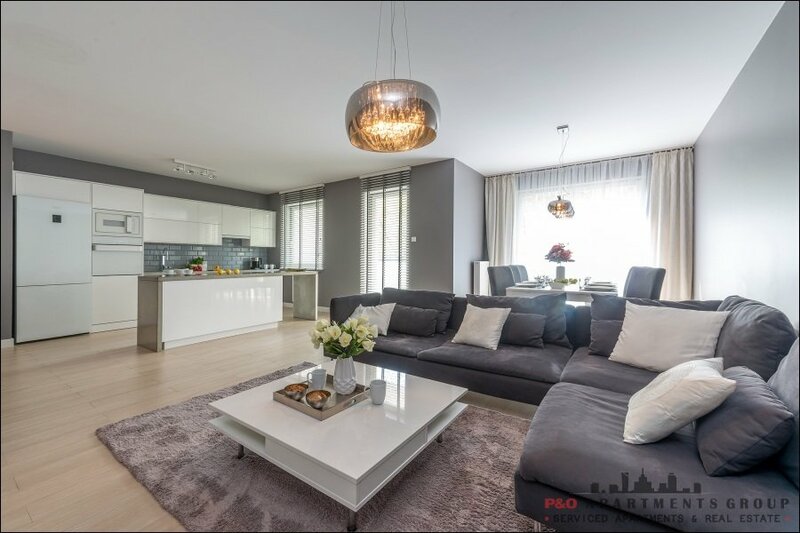 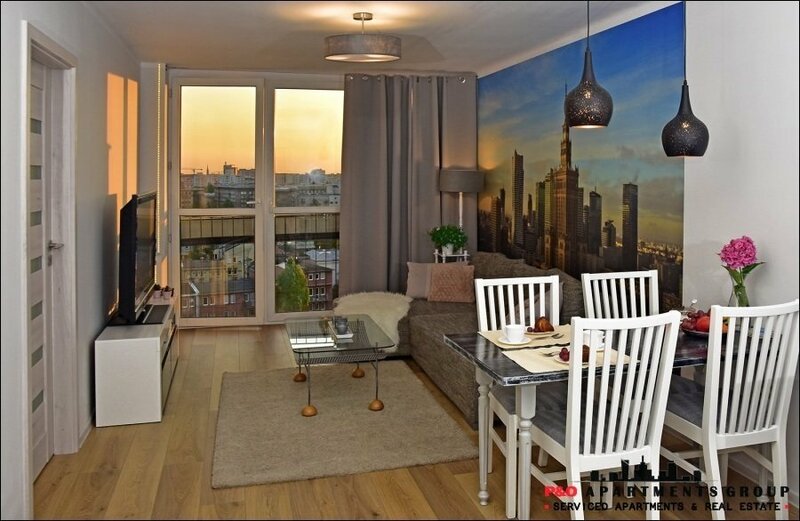 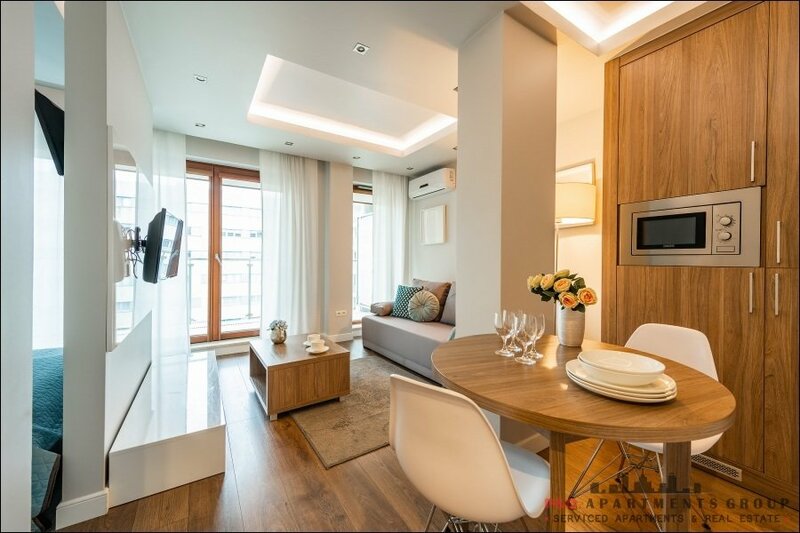 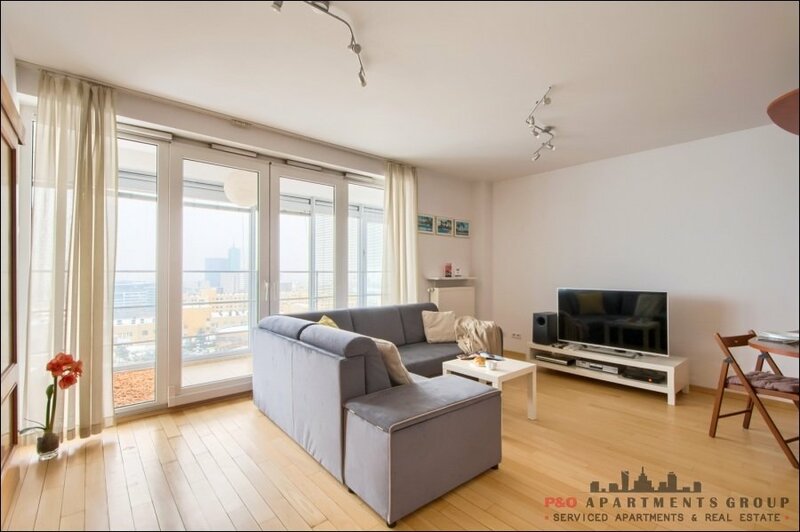 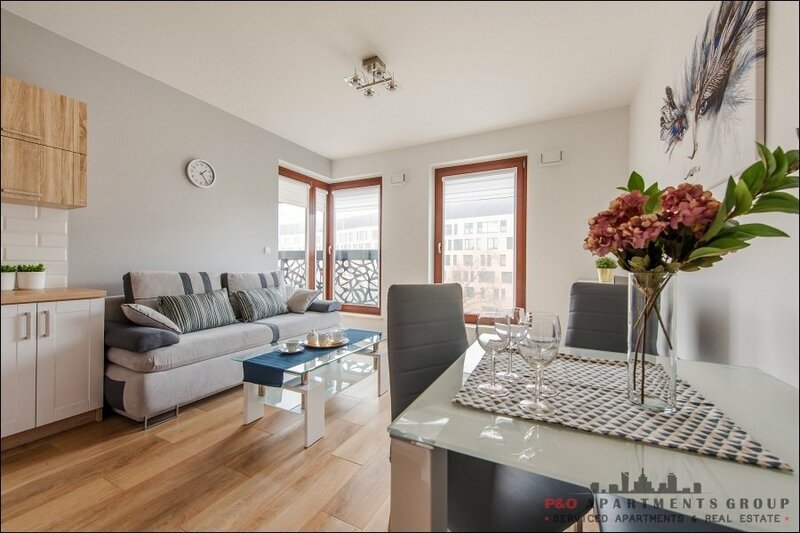 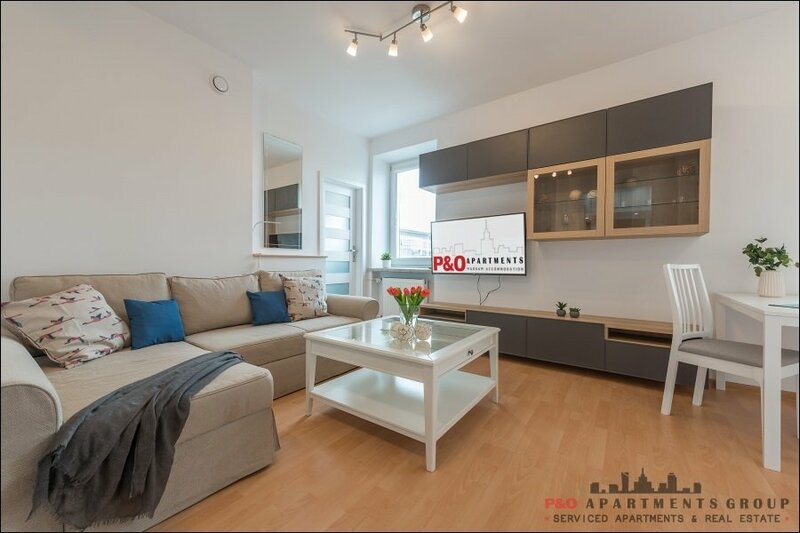 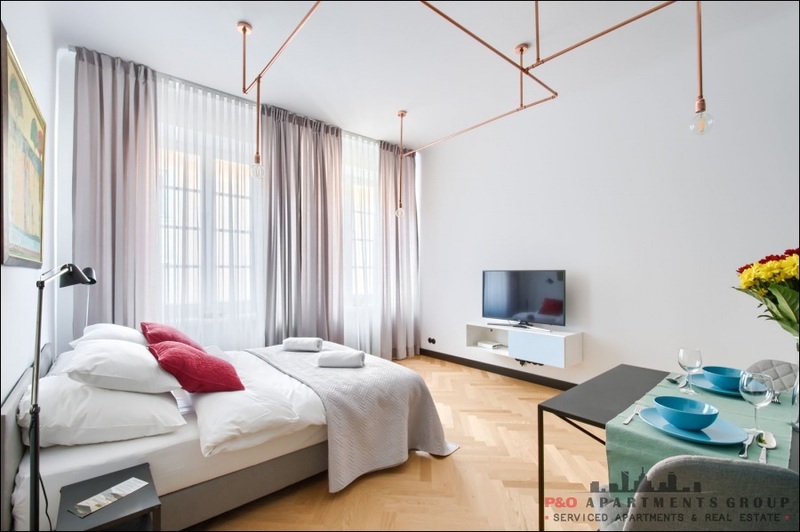 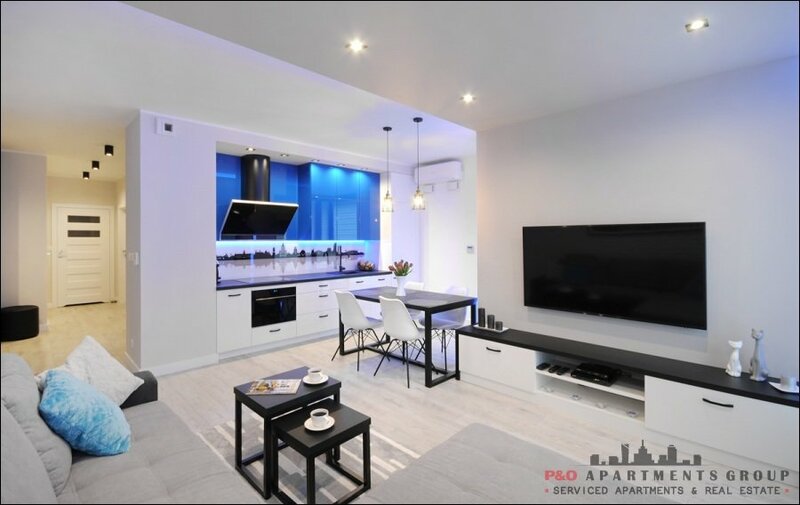 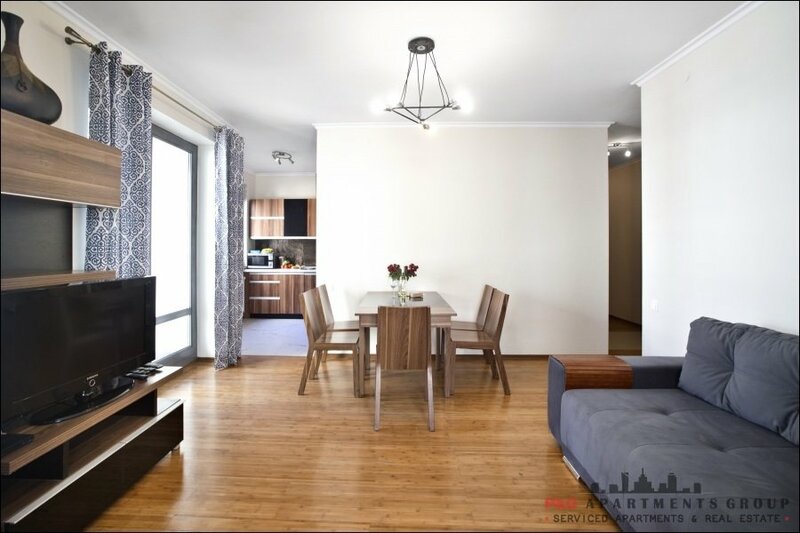 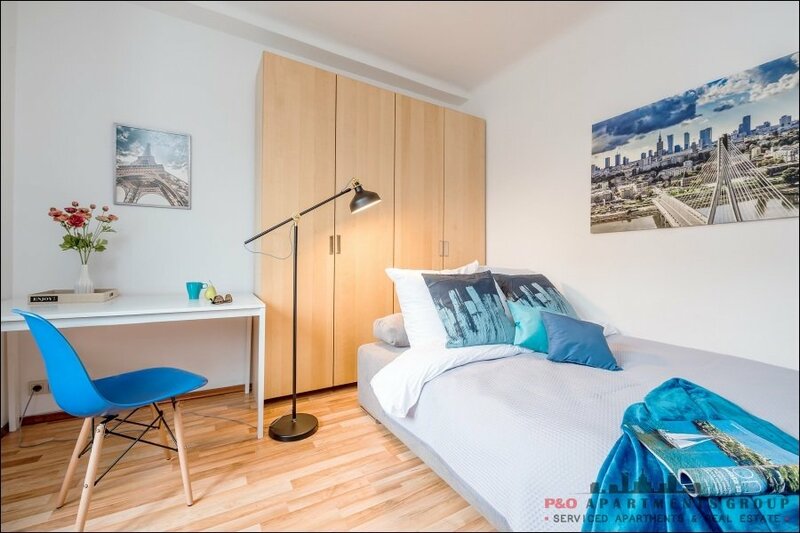 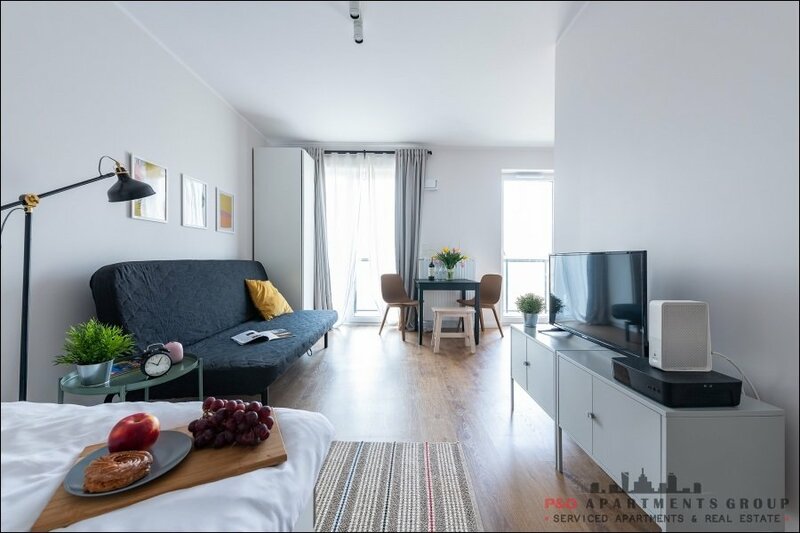 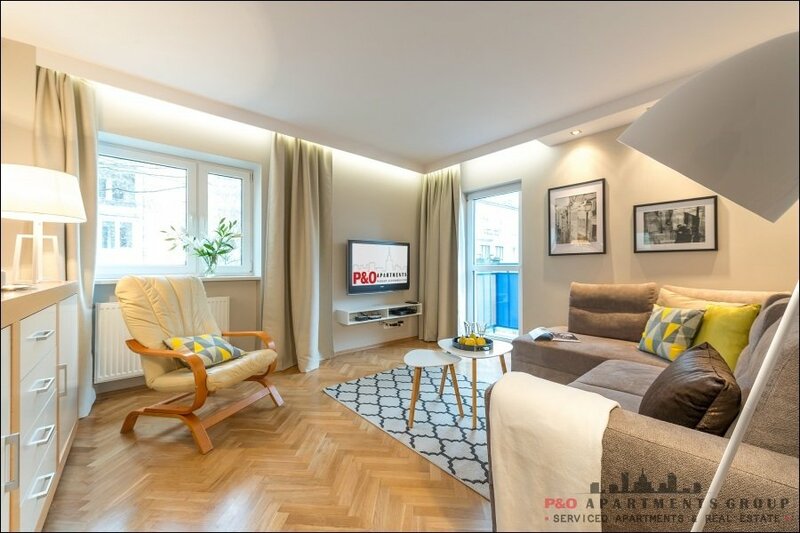 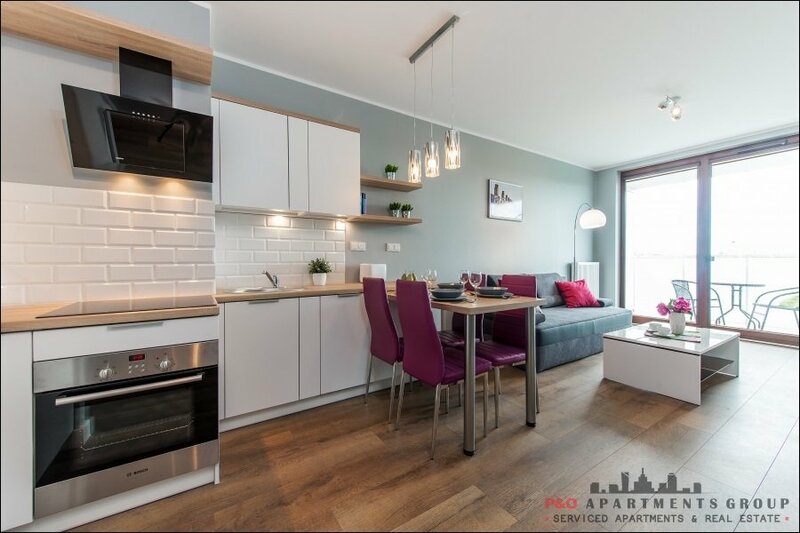 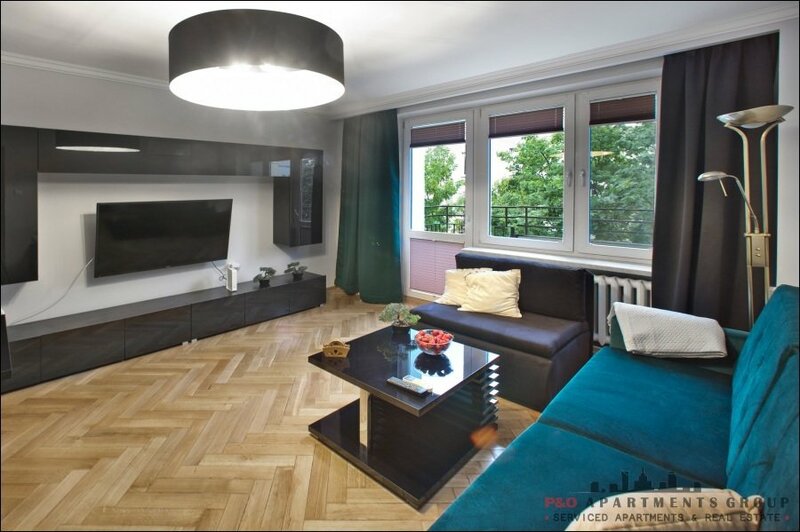 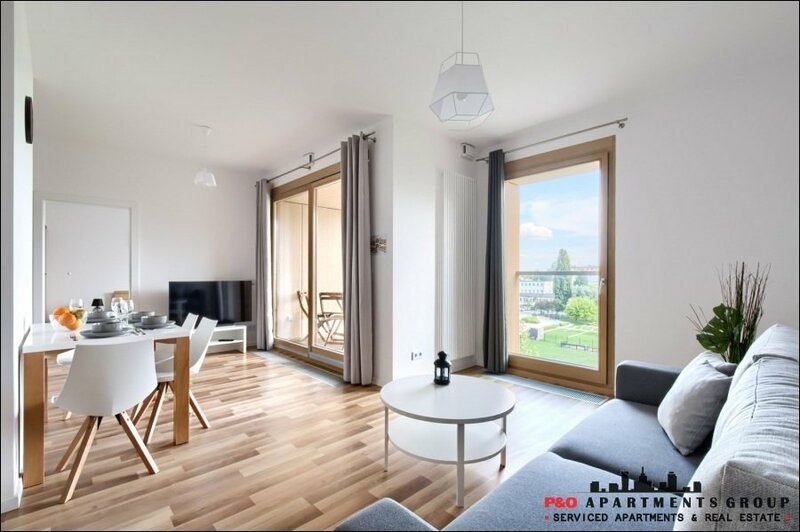 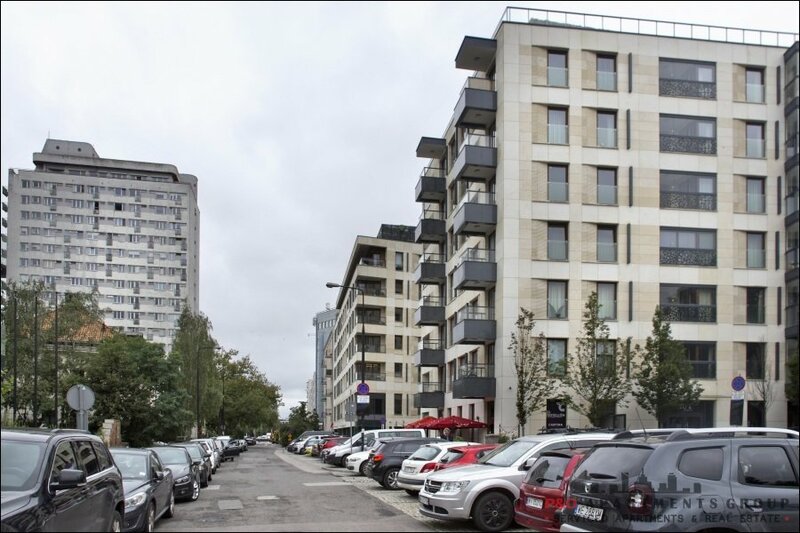 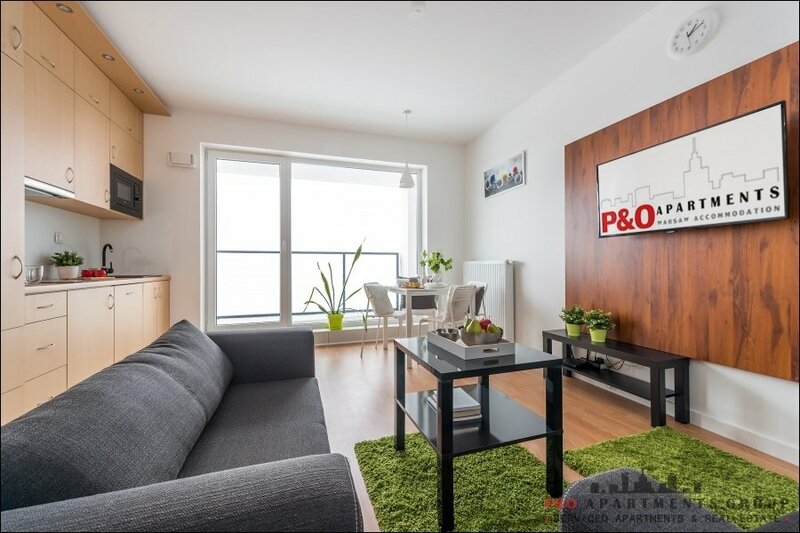 Apartment in the heart of Warsaw, with the most visited museums, luxury hotels, new office towers. 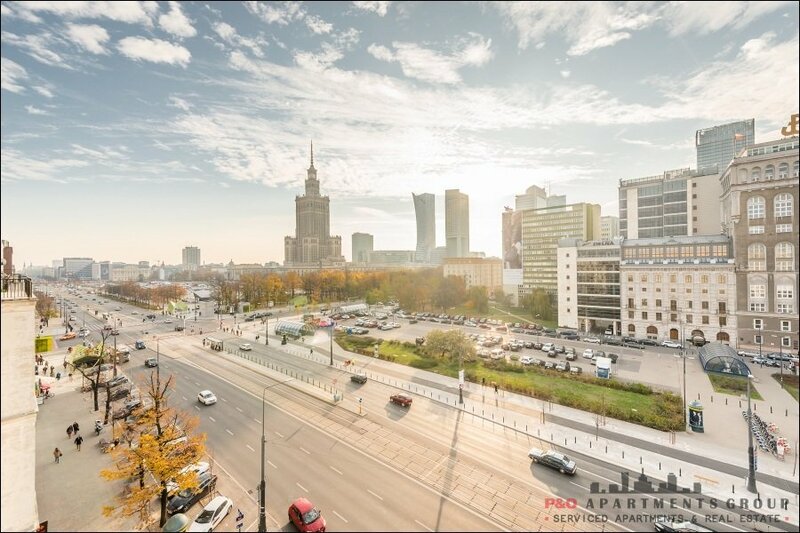 Best starting point to explore Warsaw - near the New and Old Town. 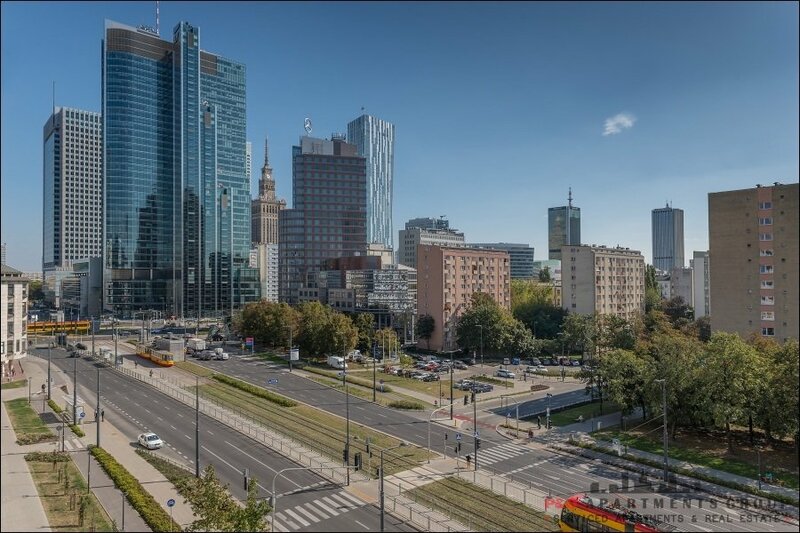 Very good access to the Warsaw Uprising Museum. 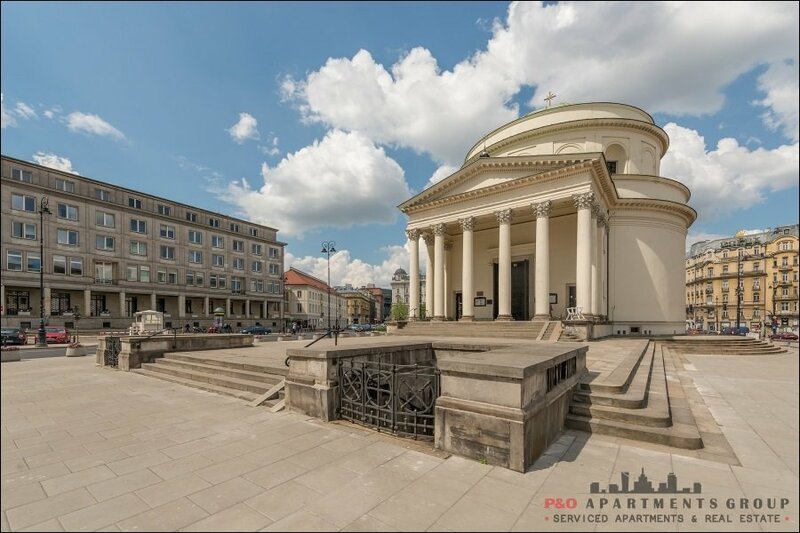 Near by is the Museum of the history of Polish Jews. 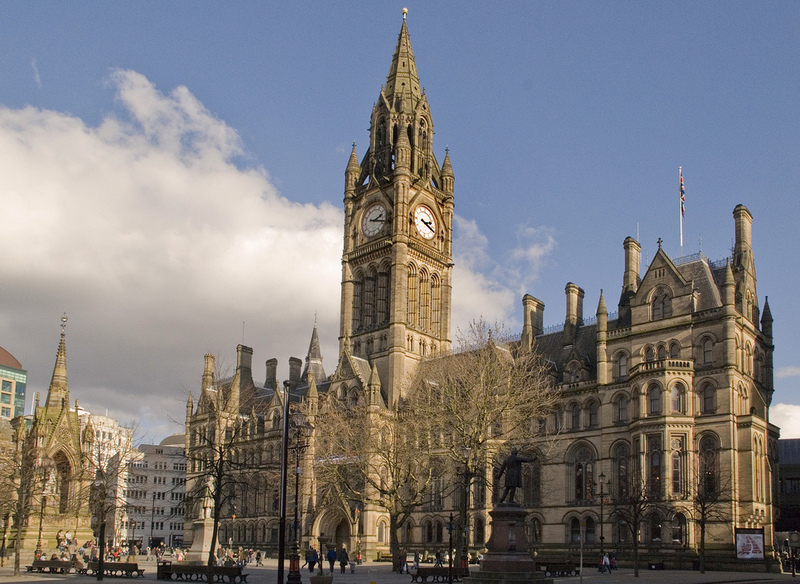 Very good bus and tram connections.